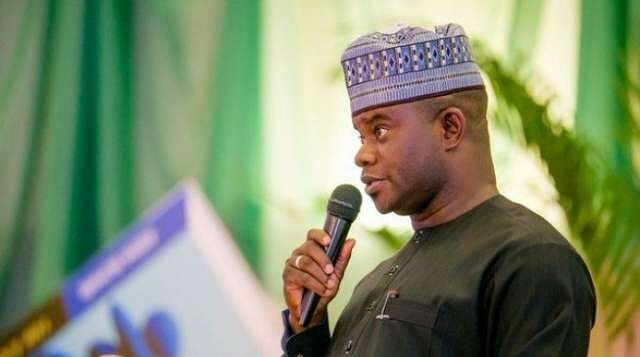 The Governor of Kogi State, Yahaya Bello threw the political landscape in the state into confusion on Sunday when he sacked all his commissioners and 21 LGA administrators in the state before reinstating them before the news got out. The governor reportedly embarked on the decision to sack the officials following last week’s news of arms importation into the state. Bello was said to be infuriated that the news got out to the public. However, The Punch reported that Bello rescinded his decision 10 minutes later following advice from his Chief of Staff, Edward Onoja, who is said to wield a powerful influence on him. Onoja reportedly told the governor that sacking the officials this close to the 2019 general election would be political risky as it would be too short a time to build a new set of loyalists to prosecute the election. The governor’s spokesman, Kingsley Fanwo confirmed the sacking and reinstatement.